2 storey corner lot shop house. 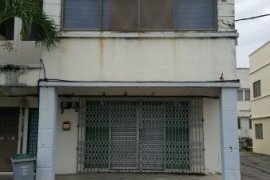 Shoplot for Sale/Rent in The Earth Bkt Jalil. Bukit Bintang Corner Shop for Sale - Freehold. 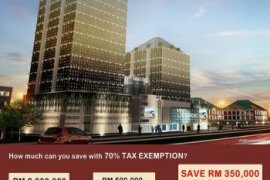 3 Storey Shop office corner In Wangsa Maju. 4 sty Intermediate Shop in Bandar Indahpura, Kulai. Hello, Please contact me, I am interested in shophouse for Sale in Malaysia. Best Regards.